Securities Exchange Board of India (SEBI) cautions investors not to invest in ‘Debentures & Shares‘ offered by the entities that are barred by it. It has recently issued a press release on 31st December, 2015 and provided the list of such barred business entities or companies. 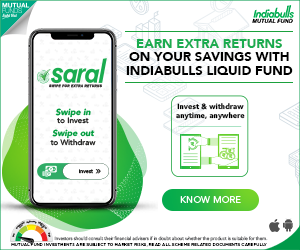 As per the press release, around 221 unlisted companies have been luring retail investors by issuing financial securities like Non-Convertible Debentures, Convertible Debentures, Preference Shares and Equity Shares. These unlisted companies have been found issuing the securities in the name of Private Placement and without complying with the rules & provisions of Companies Act. These companies have not filed any ‘offer documents’ with Stock Exchanges / SEBI etc., for issuing the securities. Investors are cautioned not to subscribe to such issues. Investors are advised to see whether any such entity has filed offer document or filed application with Stock Exchange for listing. A list of the Companies against whom orders have been passed by SEBI since 2003 till Dec 2015 is given below; Around 125 out of 221 companies have their registered offices in West Bengal. Whom should you contact for grievance redressal? 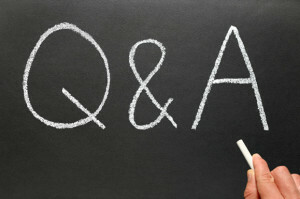 If you have been duped by any of the above entities, you may follow below steps to share your feedback. 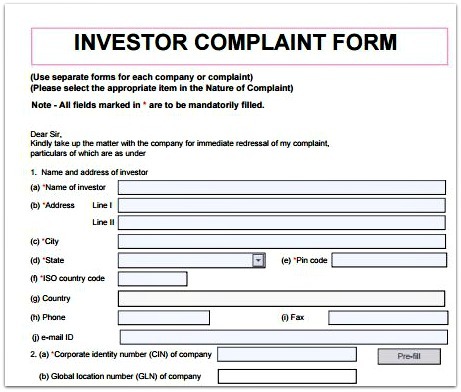 Kindly note that Stock exchanges and regulators like SEBI (SEBI Complaint Redress System Website –SCORES) only consider complaints related to listed companies. However, you can file a complaint about Bonds, Debentures and unlisted companies with the Ministry of Corporate Affairs (MCA). The Ministry of Corporate Affairs accepts complaints against listed and unlisted companies. How and where to lodge a complaint related to bonds, debentures & shares of listed and unlisted companies online? Kindly first send a written complaint to the concerned company. 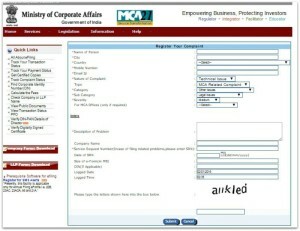 In case if you do not get a satisfactory response, you can file an online complaint on MCA portal. Click here to visit MCA portal. In case of filing complaint against a NBFC (Non-Banking Finance Company), file the complaint also with the RBI. 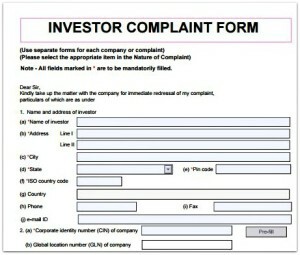 In case of filing complaint against listed companies, file the complaint with SEBI also (on SCORES platform). Srei equipment Finance LTD. NCD open from 3-1-17 to 20-1-17.Where we filled the application.selected monthly interest with 3 years locking period(II series). When the paper came to me at that time option I i.e.400 days paper sent to us. We immediately inform the Karvy office in Pondicherry and Kolkata office sent the letter all went to vain nothing is being looked after. In this case what shall we do we need our money back now. But they do not hear even though there mistake ,but we are penalized for nothing. Suggest you to kindly contact SREI EFL directly. Kindly visit this page to submit your grievance to them. This is Parveen Panchal From Karnal Haryana, We have invest in NICL Company of Rs. 150000/- in Fix Deposit, But Now The Company had Closed, I am in very serious trouble Sir, Plz help me how to get our money back from the company. Dear Parveen ..You can submit your grievance through RBI’s Sachet portal..
Dear Bharat..Kindly refer to the points under the heading ‘Whom should you contact for grievance redressal?’ in the above article.